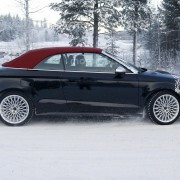 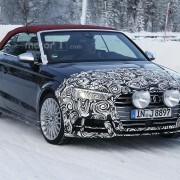 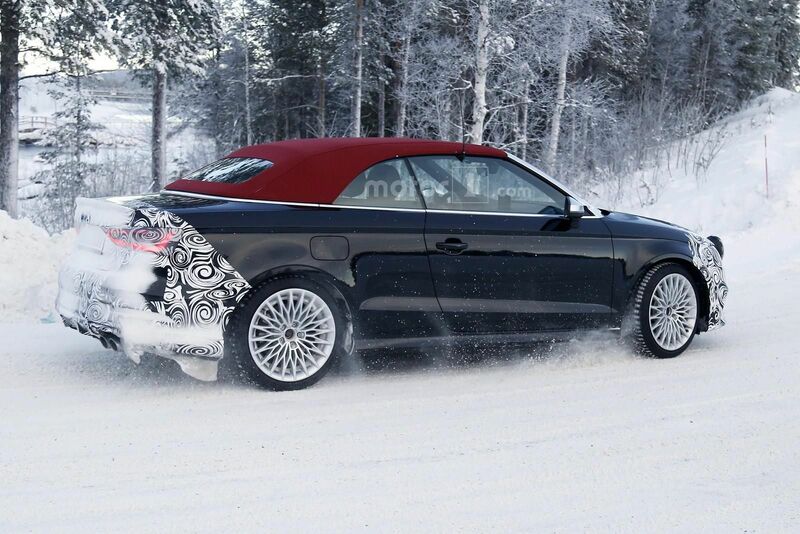 The all-new Audi S3 Cabrio facelift was recently caught on shots by spy photographers from motor1.com, the model wearing camouflage at the front, which indicates the presence of a revised fascia. 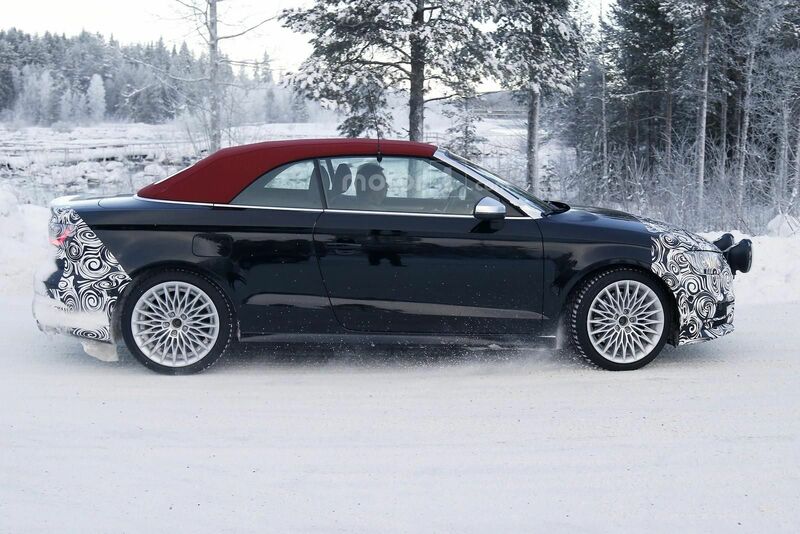 We are looking here at a test mule of the S3 Cabrio facelift which will come with some slight makeovers as opposed to the present model. 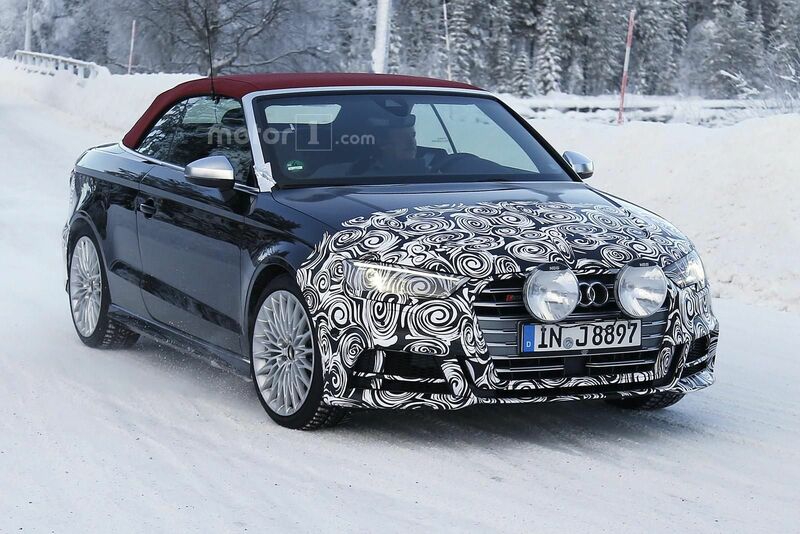 As we can depict from the spy photos, the facelifted S3 Cabrio is carrying over the general design cues, adding the updated front fascia with the new grille and headlights as well as the wider air intakes. 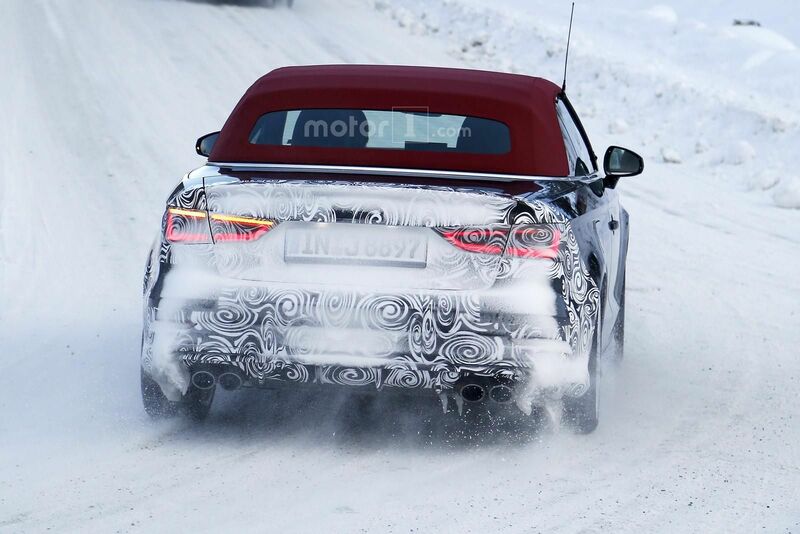 The back of the car is also indicating a slight change, like revised taillights. 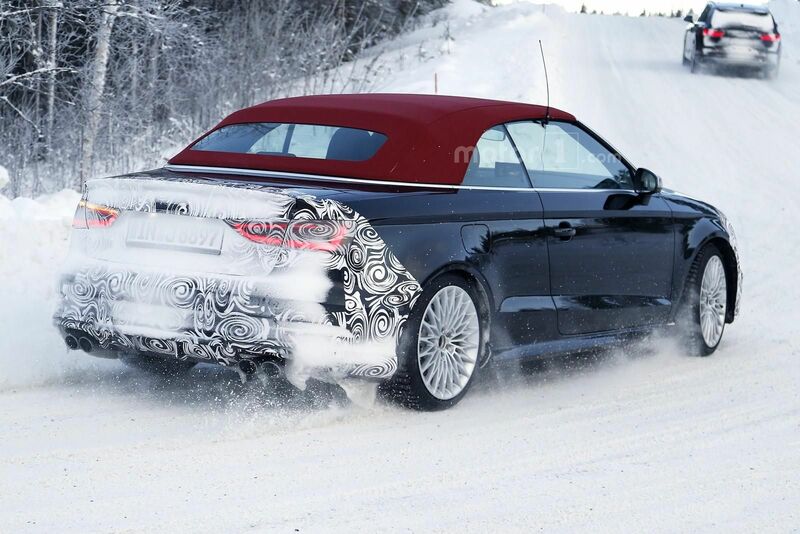 The cabin is also likely to be updated with the company`s newly developed Audi Virtual Cockpit system with the digital instrument cluster and 12.3-inch display, adding brand-new infotainment system with Apple CarPlay and Android compatibility. 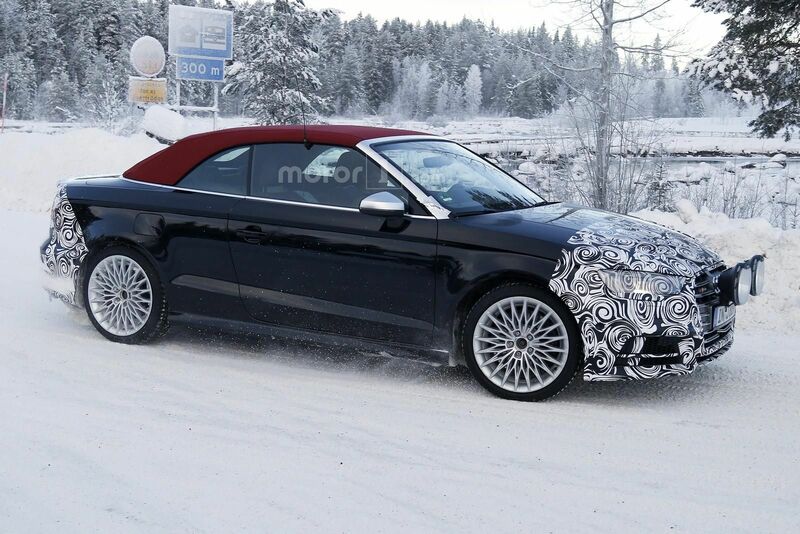 In the engine department, the Audi S3 Cabrio facelift is reported to carry over the 2.0-liter turbocharged unit from the present model, but outputting a higher 296 horsepower and 280 lb-ft of torque, hooked to an S tronic gearbox. 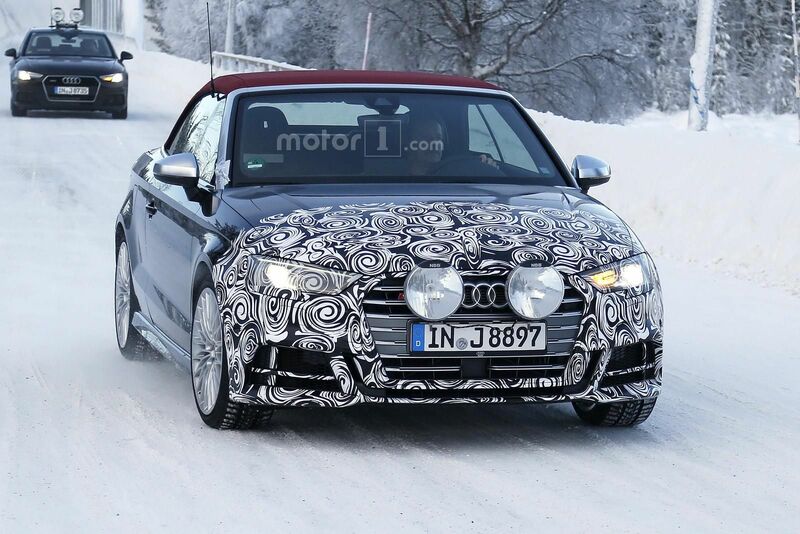 This should be enough to allow a sprint from 0 to 100 km/h in a good 5.4 seconds, at a topping of 155 mph. 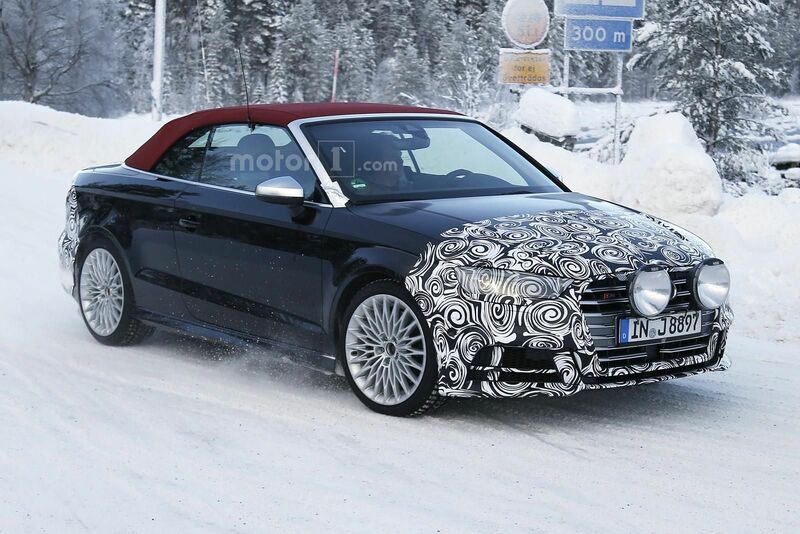 As expected, the Audi S3 Cabrio facelift will skip this year`s 2016 Geneva Motor Show, instead we will have the pleasure of seeing it live at the 2016 Paris Motor Show.